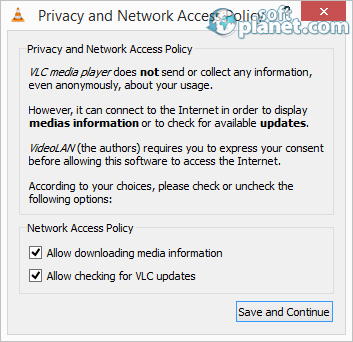 SoftPlanet makes it possible for everyone to get free VLC Media Player download directly from our servers. There is no registration needed for downloading. Yes, VLC Media Player is the one with the orange-white cone icon. It is one of the best media players know today. Not because it has or does not have something else from the competitors in his category. It is just because VLC media Player is a top three nominee by the users worldwide and it is available for free download and use. Plays every audio and video file, which are commonly used by all the devices people may have. Without a shame I will share with you, that I am also a VLC user, using it as my default media player. 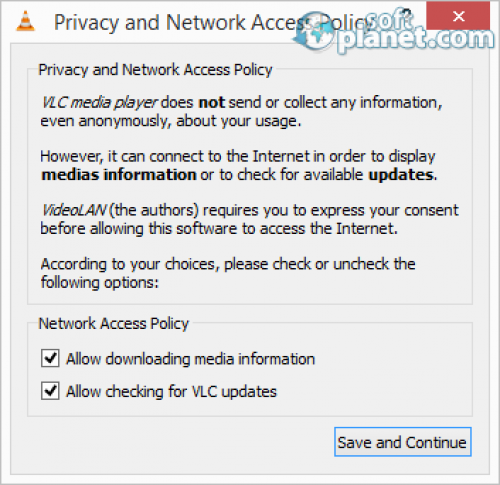 Download VLC for free from SoftPlanet. The latest version of VLC Media Player is now available to you. It comes with multiple changes and improvements regarding its core, audio output, decoders, interfaces, etc. In addition, there are some security and translation enhancements too. VLC Media Player v2.2.1 supports countless different file formats: AVI, DIVX, ASF, FLV, MP4, WMV, play-list files and so on. Almost every single item from the “Options” menu can be changed or tuned on to satisfy the users' will. Live streaming, effects and filters, plug-ins and extensions, even customizable interface are available from the player menus. It has a capture function, so that it can be used as a player and as recorder as well. Supports more than 65 different languages. Advanced controls are simply the cherry of the pie. The developers of the VLC Media Player have put a lot of effort to create this excellent product. It is an open source platform and even the interface can be customized. The volume control works as amplifier, if you pass the 100% line. It is simple to navigate with it and use all the functions the player offers. 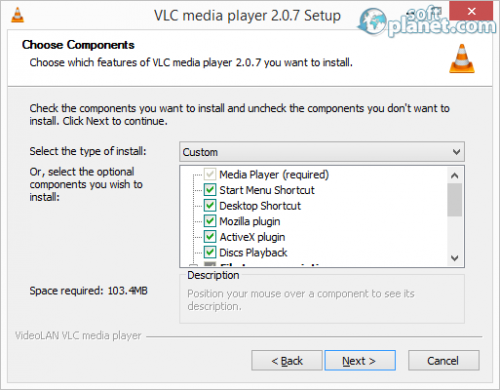 Like using most of the players, in VLC users can chose between different skins, codecs and more. There is a "reset preferences" function, which reverts to the default settings, in case the users get confused. This player has an auto-play option and recognizes what type of media is inserted into the disk tray. On the other hand, the Media menu helps the users to start their tasks. The time-line is easy to navigate with, because it is not very small and that ensures convenience while using it. The quality of the sound and the video played is awesome. Especially the HD. This player easily beats all of the top ten players with its brilliant reproduction. More and more people today discover the power of the VLC Media Player. It is packed with all the existing features, options and codecs and that is why is number one media player in most of the website rankings. 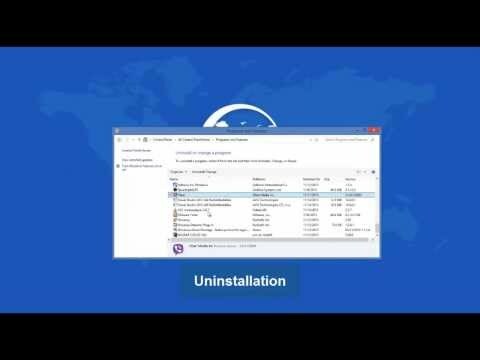 We strongly recommend you this program and also we can tell you that if you are looking for a better one - you will not be able to find it. VLC Media Player is VIRUS-FREE! Our security scan shows that VLC Media Player is clean from viruses. The current version of VLC Media Player has been scanned by our system, which contains 46 different anti-virus algorithms. That ensures that VLC Media Player 2.2.1 is 100% safe for your computer.